April 30th Build Day Success! Below are some pictures of the event. 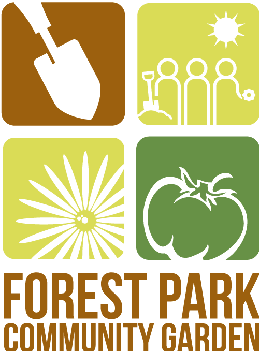 Also, you can read the Forest Park Review's story about the build day here. We can't even begin to thank everyone who pitched in for all their hard work. Thank you!